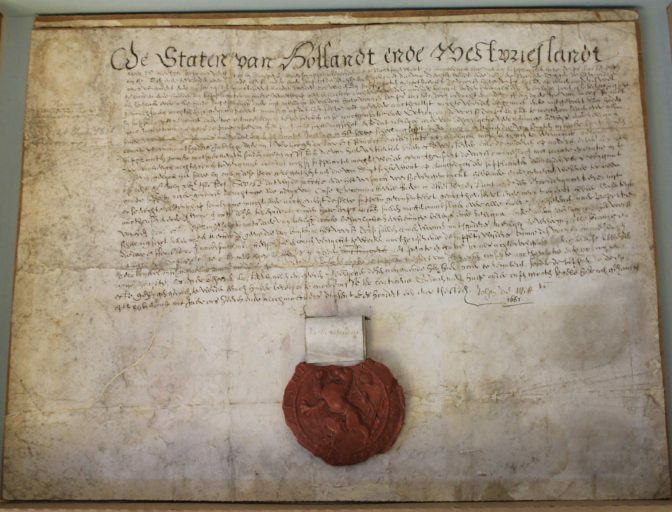 Scans of the aldermen’s court of Gilze and Rijen in Noord-Brabant (1602-1811) are available online at the Regionaal Archief Tilburg website. 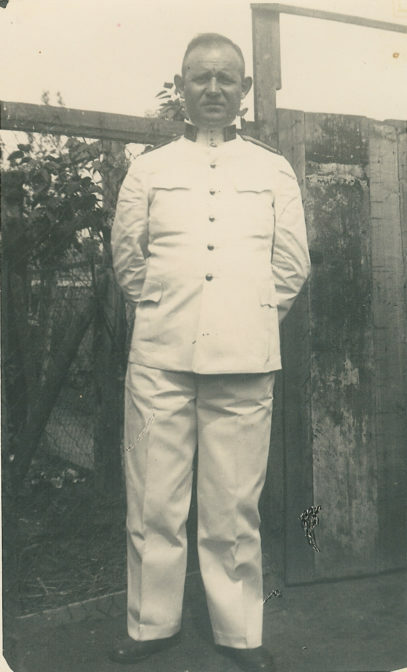 The records of Willem Kolff, the inventor of the artificial kidney, have been scanned by the Kampen City Archives, where the records are kept. The collection can be consulted via Archieven.nl. 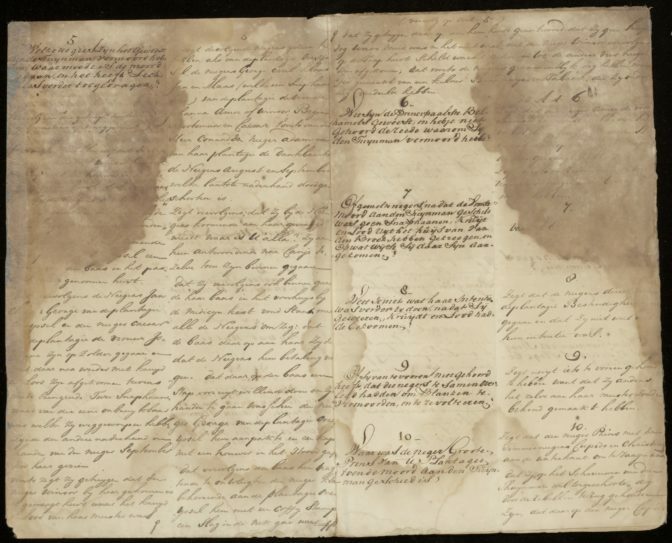 Several transcriptions of tax and court records from the Achterhoek in Gelderland were added to GenealogieDomein. Indexes of civil registration records from Venlo in Limburg and surrounding municipalities can now be accessed on the Venlo City Archives website. Tens of thousands of archaeological reports are now available via NARCIS. The records from the Dutch colonial period in Guyana have been restored and digitized. The scans are now available at the website of the National Archives of the Netherlands. Read more about the project: Restored ‘Dutch Colleciton’ returned to Guyana (Stabroek News). 164,622 civil registration records from Breda have been indexed by volunteers via the crowdsourcing platform Vele Handen. The results will be published at the Stadsarchief Breda website.